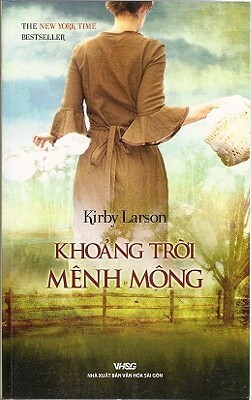 Vietnamese edition of Hattie Big Sky. An orphaned young girl left Iowa, to come to Montana to begin a life of a farmer in a big, desolate countryside during the first world war. She learned, among many things, the value of friendship, hard work, and hope. Vietnamese translation by Vu Kim Dung. Distributed by Tsai Fong Books, Inc.